GE Healthcare provides expertise and tools for a wide range of applications, including basic research of cells and proteins, drug discovery research, and tools to support large-scale manufacturing of biopharmaceuticals. By combining our knowledge, talent, and resources, we deliver solutions that help our customers achieve their goals. A super-fast, sensitive, and flexible wide-field imaging system that offers deconvolution image restoration, resulting in accurate image segmentation and quantification that more truly represent cellular structures. 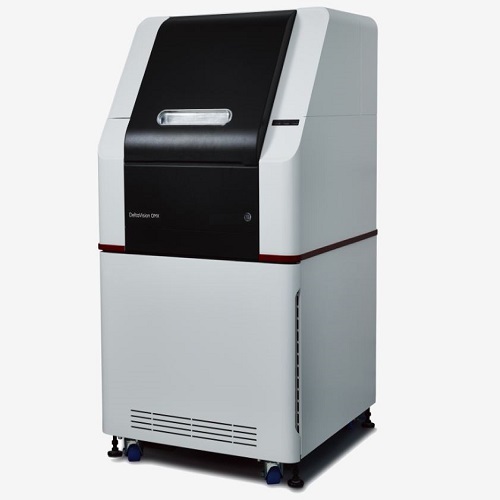 A flexible, laser-based imaging system for your most challenging samples, ranging from wash-free assays to 3D spheroids. 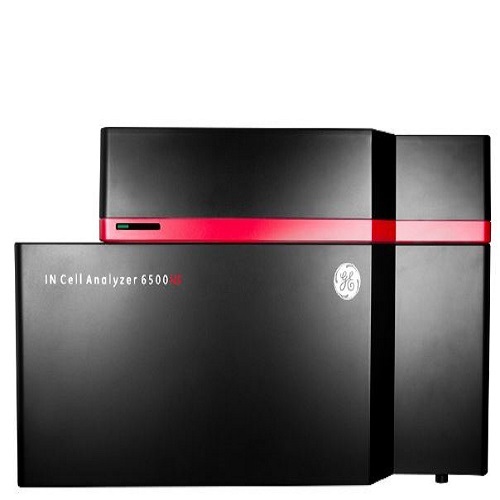 IRIS line-scanning confocal technology maximizes image contrast and resolution to provide more accurate image segmentation and quantification. 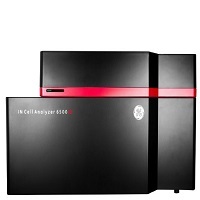 Powerful analytics combined with an intuitive user interface provides fast, quantitative results from images acquired on IN Cell Analyzer systems. Designed to deliver quality data in an easy-to-use and versatile system, DeltaVision Ultra is an automated widefield microscope that builds on a legacy of excellent image quality, incorporating advanced support that allows you to focus on discovery while maintaining simple design and workflow. Even novice users can achieve expert results! Data that makes a difference See structures that matter. Enhance data quality with DeltaVision Ultra’s exclusive deconvolution method to boost contrast and resolution without sacrificing quantitation. Reveal previously unseen details and advance your research one question at a time. Be flexible As your research evolves, so do your research needs. DeltaVision Ultra has the capacity to handle most imaging applications, including time-lapse live cell imaging, multi-point cell tracking, multi-well plate scanning, and more. Move quickly DeltaVision Ultra’s user-friendly software requires minimal training and simplifies tasks, so your time is spent on your research. With smart experiment setup, the acquisition protocol is defined as the user explores the sample. 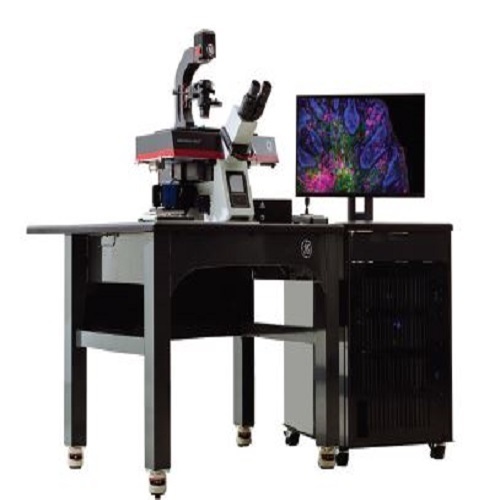 Designed for biologists who want to look beyond the resolution limit, DeltaVision OMX SR is a compact super resolution microscopesystem optimized to deliver the power of structured illumination microscopy (SIM) combined with a stable live-cell imaging platform. Super-resolution doesn’t need to be complicated, simply accessible. Easy adoption SIM is a super-resolution technique that doesn’t require reinventing your sample preparation like many others do. With the DeltaVision OMX SR and the various SIM imaging options, you can use your existing samples to acquire outstanding super-resolution images and answer questions about your smallest, dimmest, and even live biology. Dependability A microscope is only as great as it is reliable. Time after time, DeltaVision OMX has delivered reliable results to help answer researchers’ most complex questions. 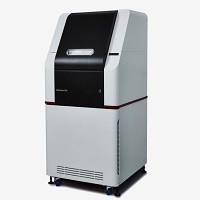 Versatility The extensive imaging capabilities offered by the DeltaVision OMX SR make it the ideal choice to support a wide range of research projects.